Most Colors & Styles are Available in our showroom. Our Products Are Very Well Fabricated. 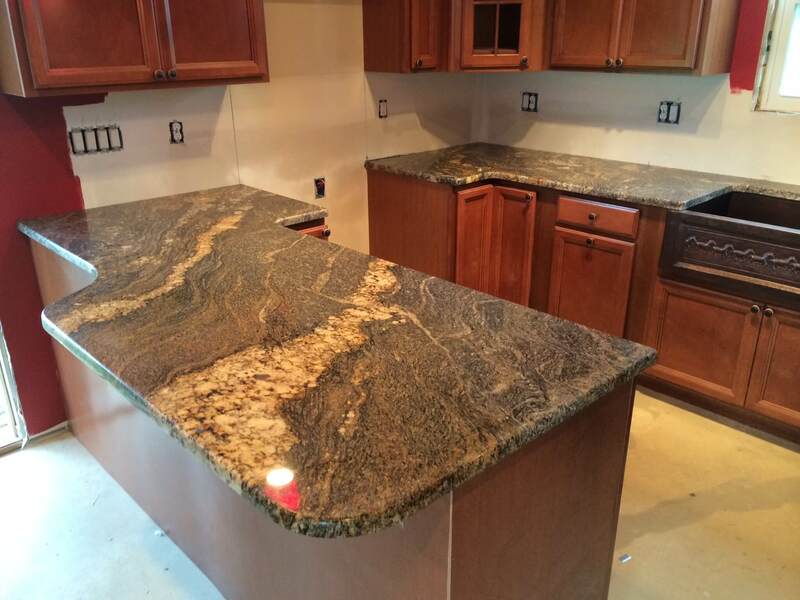 All granite are 1-1/4″ thick. Our warehouse & showroom is in Eastlake, granite slabs direct from quarry. Nothing makes your home say “luxurious” like rich all natural stone! City Granite is a father & son owned business based in Eastlake, Ohio. 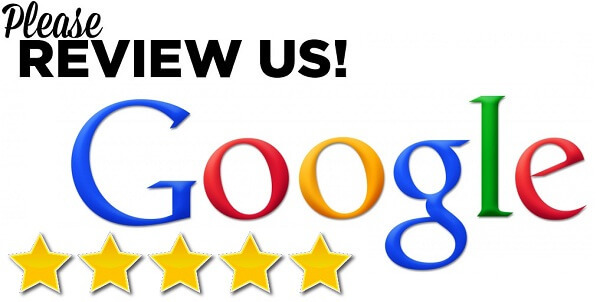 We are proudly services the areas of Cleveland OH, Akron, Bedford Heights, Brooklyn, Brooklyn Heights, Bratenahl, Cleveland Heights, Cleveland Hts, Cuyahoga Hts, East Cleveland, Fairview Park, Garfield Hts, Highland Hts, Independence, Lyndhurst, Mayfield, Mayfield Heights, Mayfield Hts., Middleburg Heights, Newburgh Heights, North Randall, Parma, Parma Heights, Pepper Pike, Richmond Heights, Seven Hills, Shaker Heights, South Euclid, University Heights, Burton, Chardon, Chesterland, East Claridon, Huntsburg, Mesopotamia, Middlefield, Montville, Newbury, Novelty, Parkman, Russell, Thompson, Amherst, Avon, Avon Lake, Columbia Station, Elyria, Grafton, Kipton, Lagrange, Lorain, North Ridgeville, Oberlin, Rochester, Sheffield Lake, Sheffield Village, South Amherst, Wellington, Beachwood, Euclid, Gates Mills, Highland Hills, Kirtland, Shaker Heights, University Heights, Waite Hill, Warrensville Heights, Wickliffe, Willoughby, Woodmere, Bay Village, Edgewater, Lakewood, North Olmsted, Olmsted Falls, Rocky River, Westlake, Auburn Twp., Bedford, Bedford Heights, Bentleyville, Chagrin Falls, Hudson, Macedonia, Maple Heights, Moreland Hills, Northfield, Oakwood Village, Reminderville, Sagamore Hills, Solon, Twinsburg, Walton Hills, Berea, Brecksville, Broadview Heights, Brook Park, Brunswick, Hinckley, North Royalton, Richfield, and Strongsville. Old world experts in fabricating beautiful custom kitchen countertops, granite counter tops, bar tops, bathroom vanities, granite countertops and more, all handcrafted in you choice of granite, quartz or marble. Durable all natural stone will give your home or office spectacular enjoyment for generations to come. 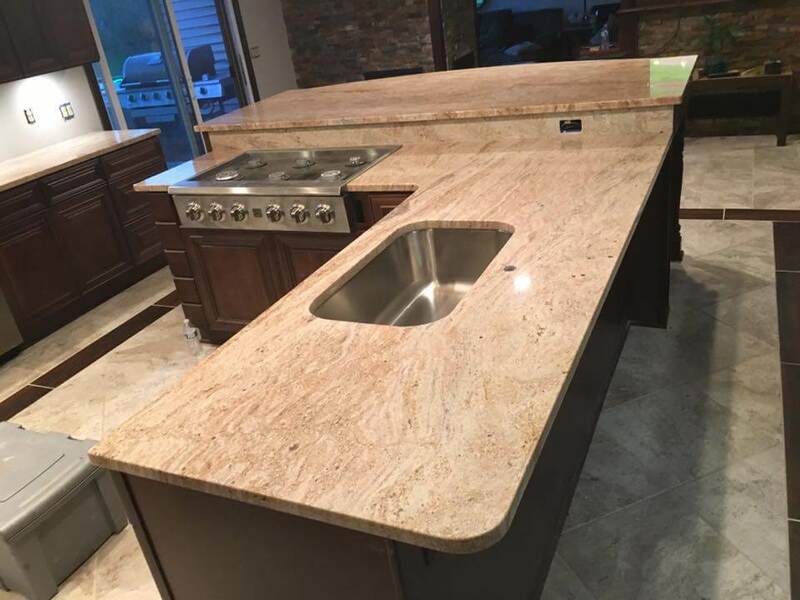 With over 25 years of experience in granite and marble counter tops, we can assure our customers with top notch craftsmanship and quality, We provide clean natural stone works, natural stone design, natural stone surfaces, natural stone manufacturers and natural stone fabrication. City Granite is a leader in providing value-added Granite and Marble works in Cleveland , Ohio area. 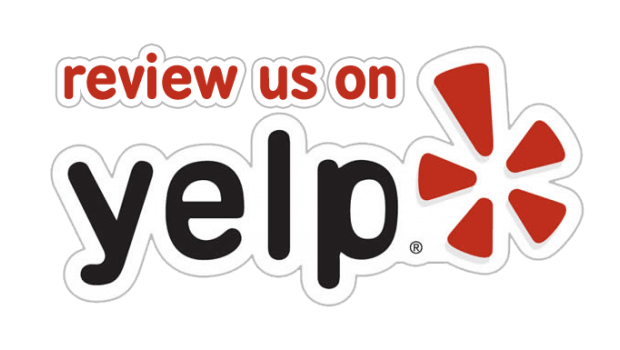 Our pledge is to establish lasting relationships with our customers by exceeding their expectations and gaining their trust through exceptional affordable granite pricing while maintaining best quality of marble and granite countertops. Best bathroom & kitchen countertop ideas, reviews & advice. Granite countertop photos, prices, Cambria countertops, Custom Granite Countertops, countertop, granite countertops, kitchen counter tops, floor tile, fabrication and installation of granite countertops, granite for less, discount granite, counter top, Solid Stone Fabricators, natural stone distributor, granite countertops, marble countertops, slate, granite, marble, travertine. Quartz Countertops for Kitchen Counters, Kitchen Remodeling, Bathroom Vanity, Custom Quartz Countertops Safe, Durable, Attractive Countertops, quartz countertops, bathroom vanities, kitchen remodeling, Design ideas and inspiration for homes, apartments & commercial design. Kitchen renovation, Bathroom design, We offer granite tiles, slate tiles, marble in Black, Brown, Gold, Gray, Green, Blue, White, Red and more colors at lower cost. Choosing a new granite countertop or quartz vanities can be a difficult decision in the kitchen & bath remodeling process. With so many options & prices, it's easy to get confused. Granite usually runs on the higher end of the price spectrum but just by contacting local granite dealers instead of going through one of the big-name home improvement stores, it's possible to purchase granite at the best possible price with a lot more color & style to choose.